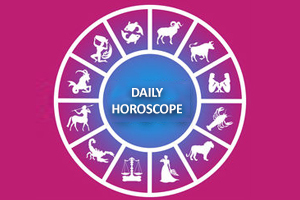 A Horoscope or a Kundali is like a wide french door which opens to your past, present, and future. It sheds light on your character, personality traits, obstacles you'll have in life, and even the time you'll venture out in the big bad world outside. 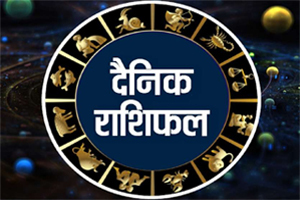 Horoscope or Rashifal uses the mystic knowledge of the planets and their influence on our birth charts to calculate how our future would pan out. 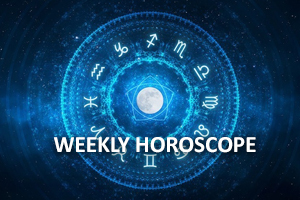 Compiled in the format of Daily Horoscope, Weekly Horoscope, and Monthly Horoscope, these predictions are genuine to the T and are a sure shot way to keep you warm as the storm of your life kicks in! 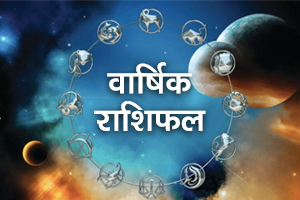 FuturePoint brings to you the best of Vedic Astrology, sugar-coated in the warmth of Horoscope Readings. 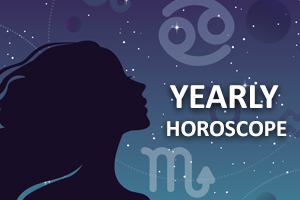 Enlighten yourself about the looming days and if you will strike gold this year! 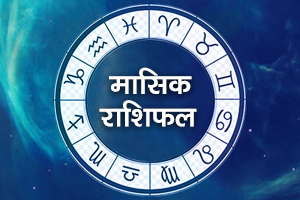 Our Horoscope Predictions are based on Moon signs. 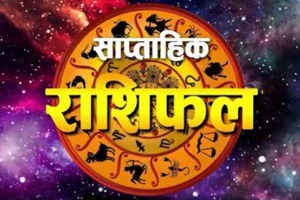 In case you are not sure about your moon sign, you can calculate it in a jiffy! 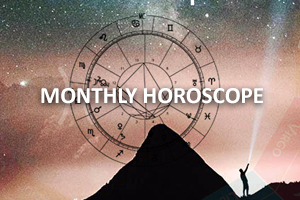 So sit down with a cup of freshly brewed coffee in one hand and your reading glasses atop your nose to enjoy your daily, weekly, and monthly Horoscope predictions! Knock on the wood as we are about to unfold your future in front of you!